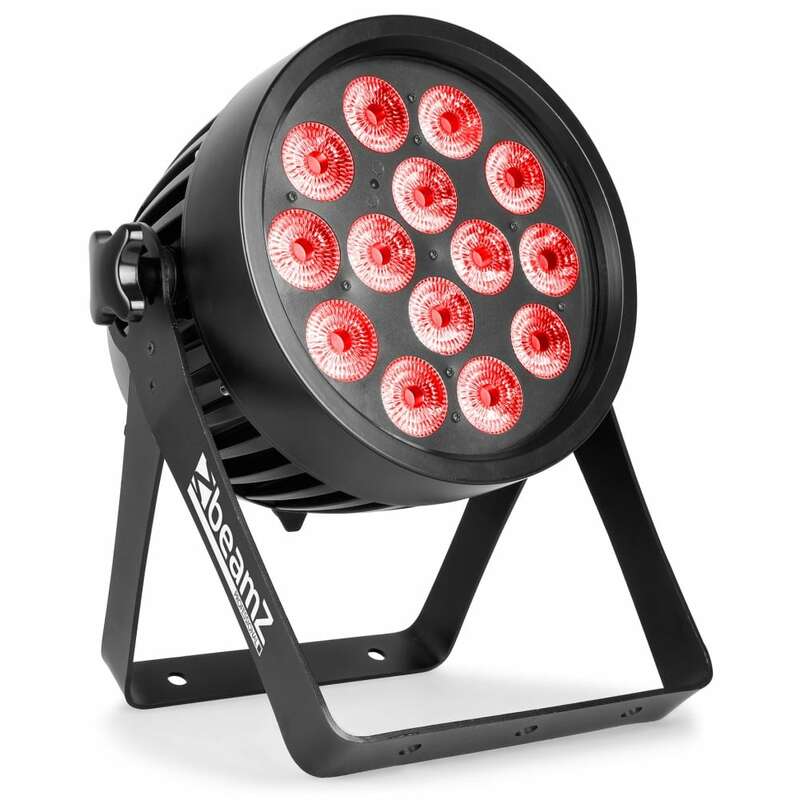 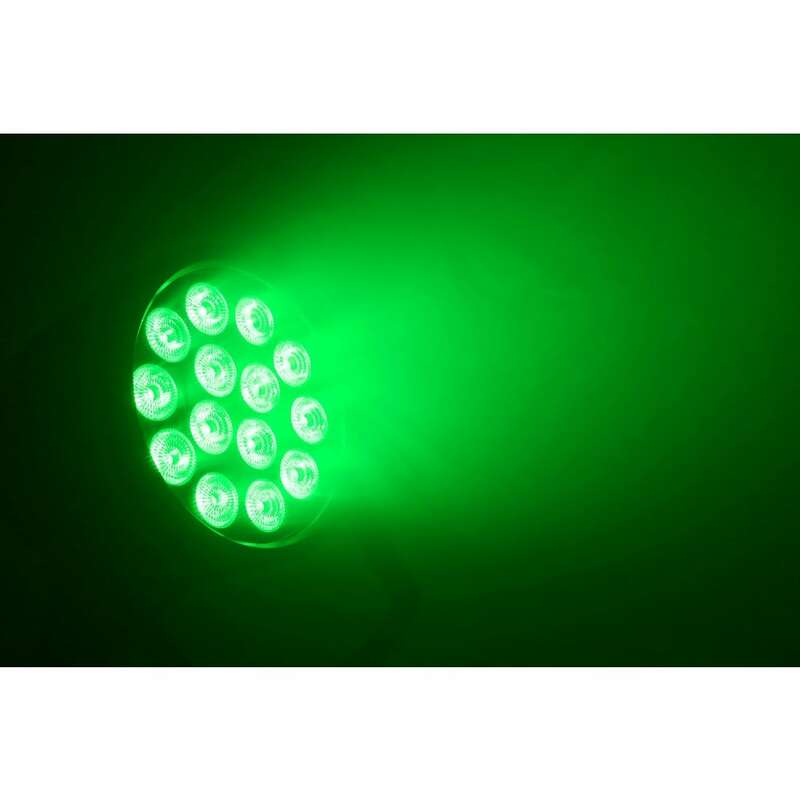 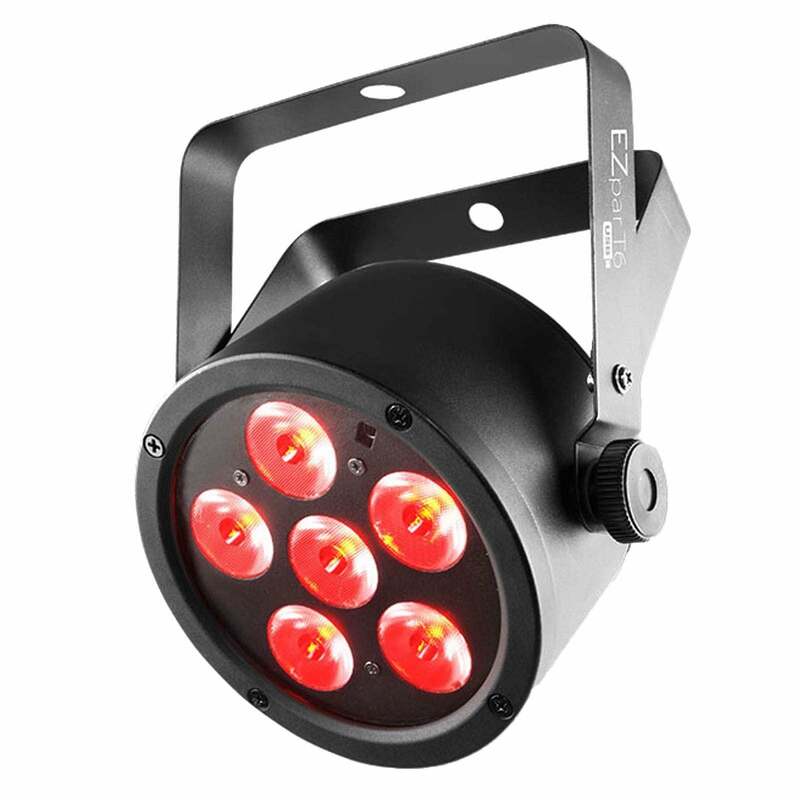 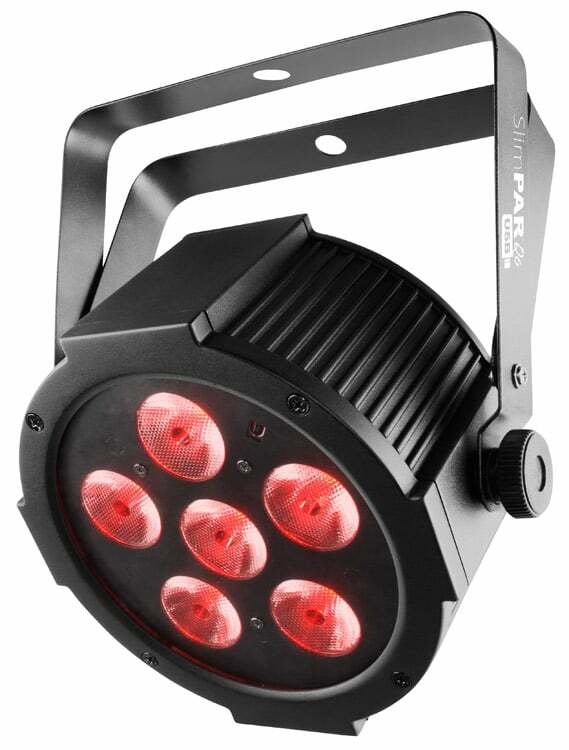 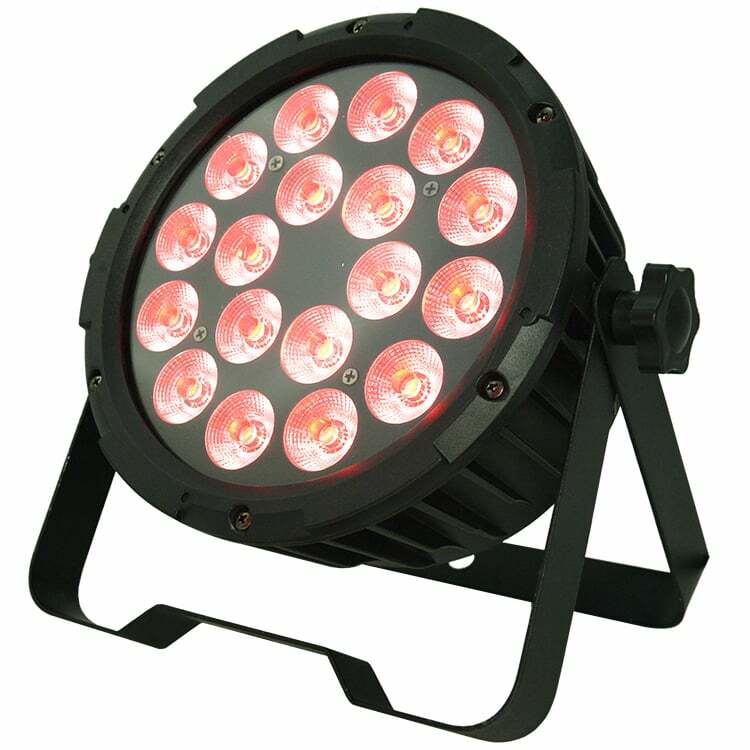 The Beamz BWA520 is an aluminum IP65 rated outdoor LED PAR features super bright RGBAW+UV color mixing thanks to its installed 14x 18W 6-in-1 LEDs with advanced 45° lenses. 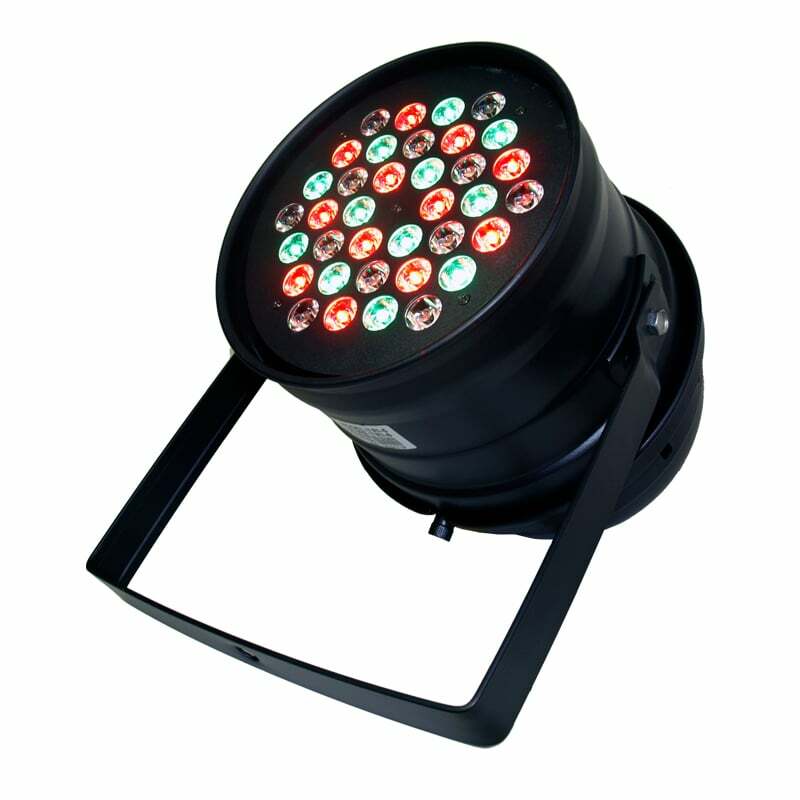 Each individual LED incorporates a red, green, blue, amber, white, and UV chip behind a single lens. 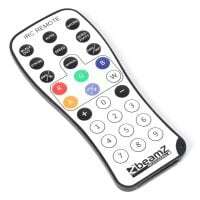 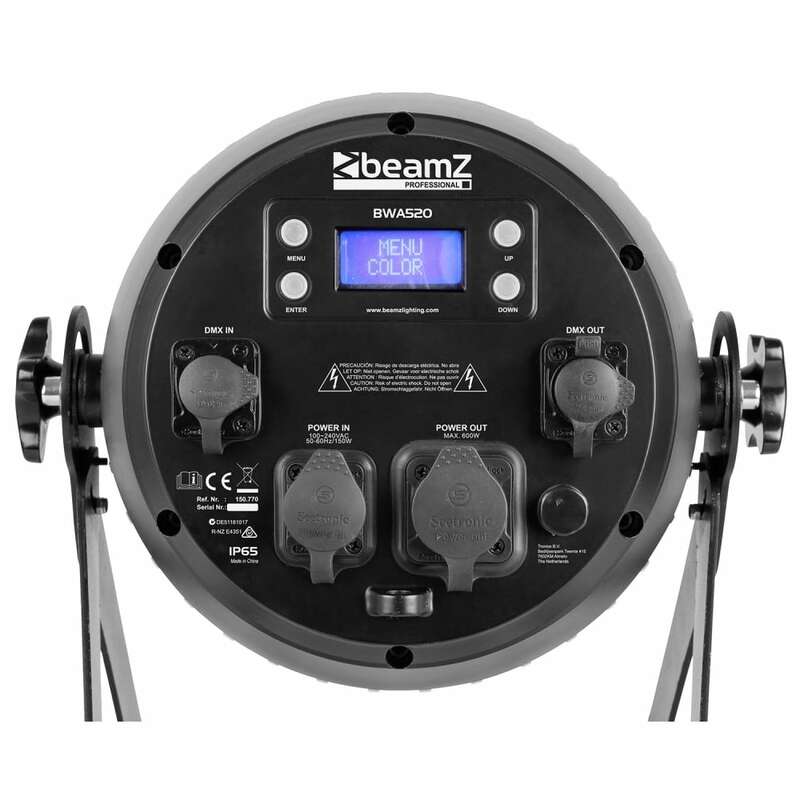 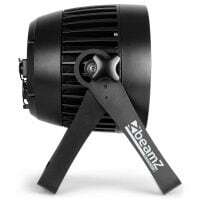 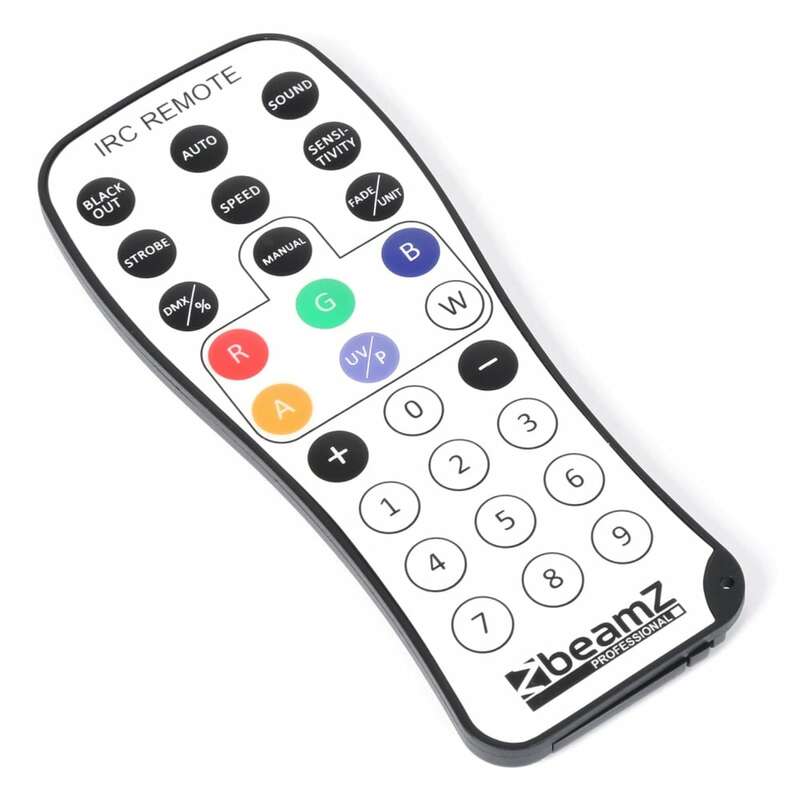 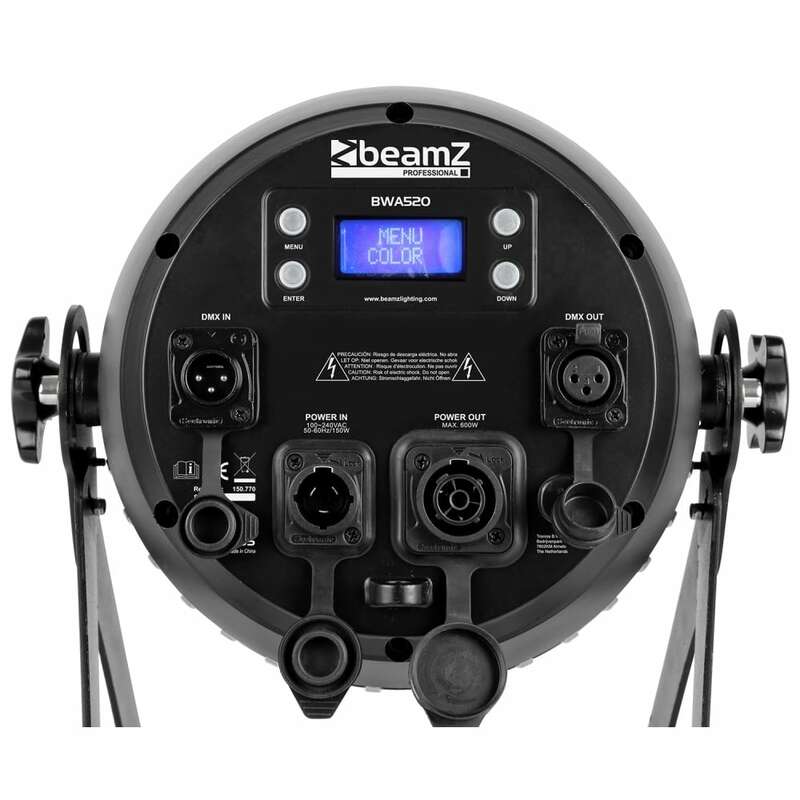 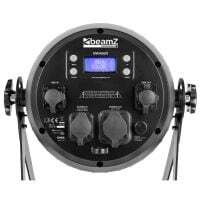 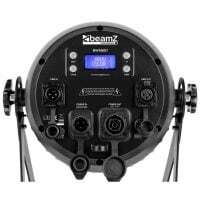 This BeamZ Professional PAR also sports a convection cooled cast aluminum housing with watertight internal gaskets and weatherproof power and data cable in/out connections.